“I don’t like shutdowns. I don’t think they work for anybody and I hope they will be avoided. I’d be open to anything that we could agree on, on a bipartisan basis that would make them pretty hard to occur again,” McConnell told reporters in the Capitol. 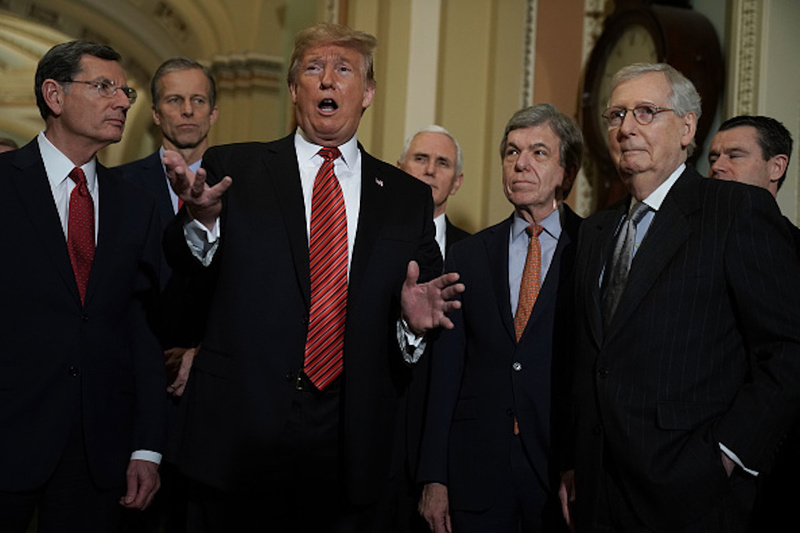 McConnell’s comments come as multiple members of Congress, both Democrats and Republicans, have introduced legislation that would make it so the government would automatically create a continuing resolution every year to fund the government. The government is funded until Feb. 15 after Trump signed a short-term spending bill into law Friday.